Originally from Tucson, Arizona. Cady is a former soccer player at Grand Canyon University, where she played all four years at the D1 collegiate level. Cady has a Bachelor's in Sports Management and a minor in Marketing, she is currently working on her Master's degree. She is currently working at Grand Canyon University in the Career Services Center. 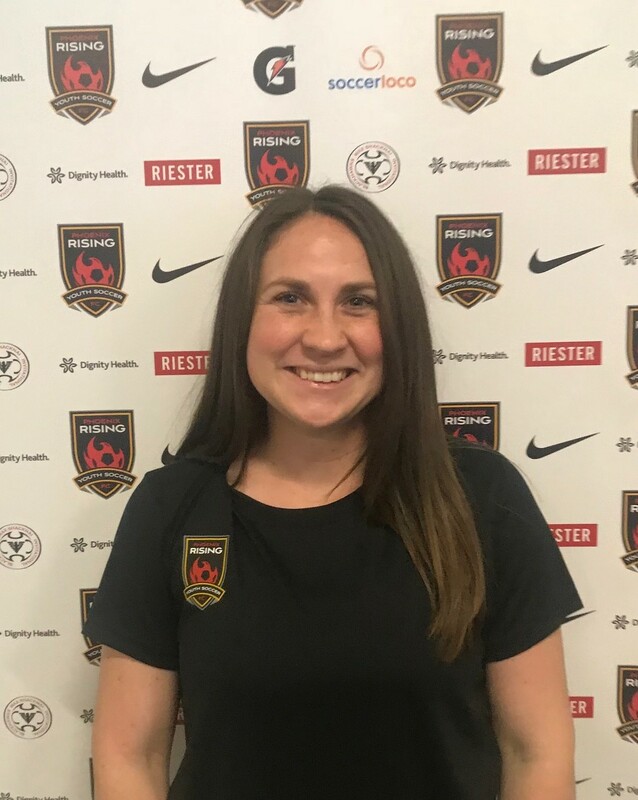 This will be her second year of coaching on the competitive side for Scottsdale Blackhawks Soccer Club.